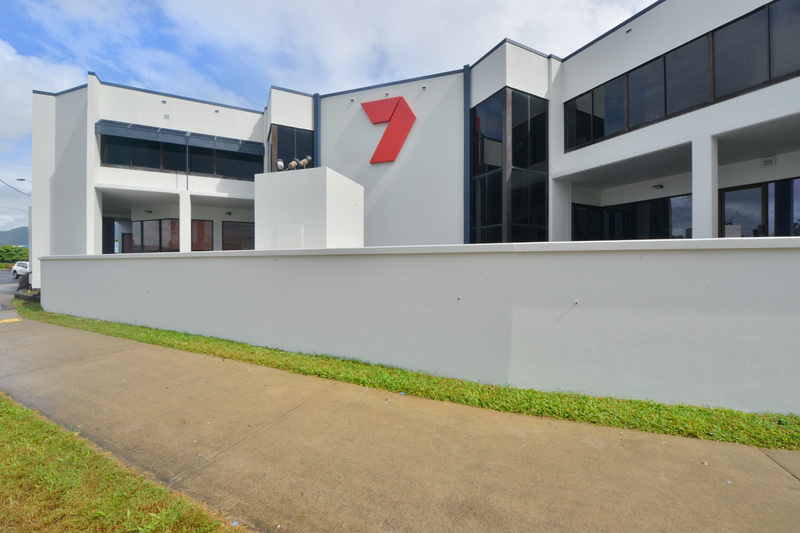 The team at Éclat worked hard on a makeover of the Channel 7 building, on Mulgrave Rd, Cairns. 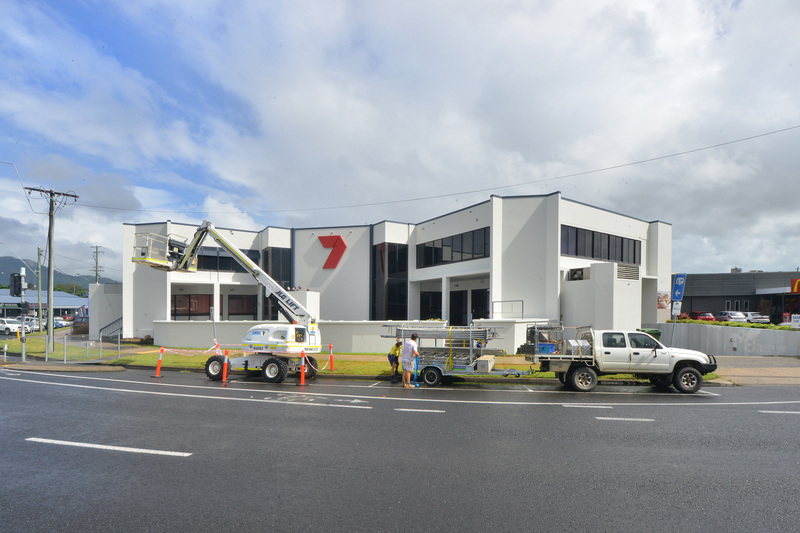 This has been a large job with many repairs required, in addition to a change in colour scheme and complete re paint to update and improve the previously run-down building. See some of the process and end results below. Looking very tired prior to the refurbishment. 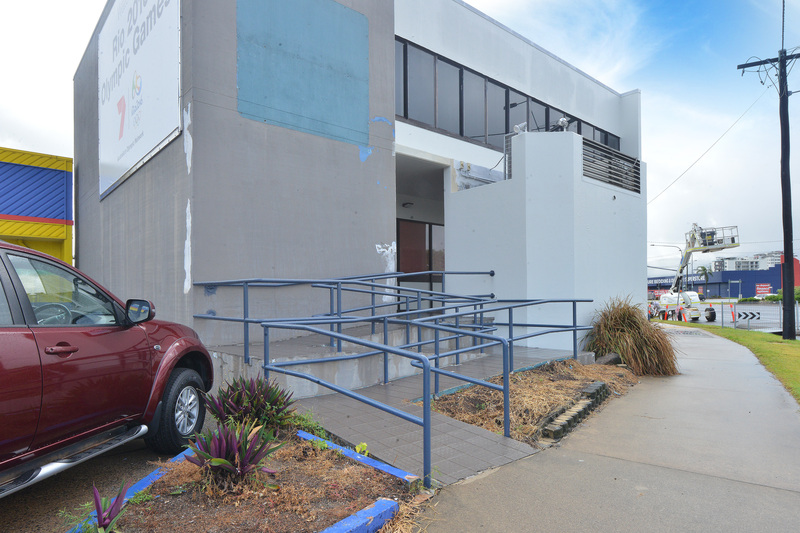 To ensure the building remains in top condition for as long as possible, we have repaired large sections of render which have bubbled, rectified construction joints, installed drains, sealed the tops of garden beds, and waterproofed various areas to assist in minimising further water ingress. This will assist in extending the life of the new coatings.